HINOWATCH is there to ensure you are protected night and day, year round - with roadside assistance for your Hino Truck anywhere throughout Canada and the United States. Simply call the HINOWATCH toll-free number, 1-866-365-HINO , and provide your vehicle identification number, current truck location and problem description. 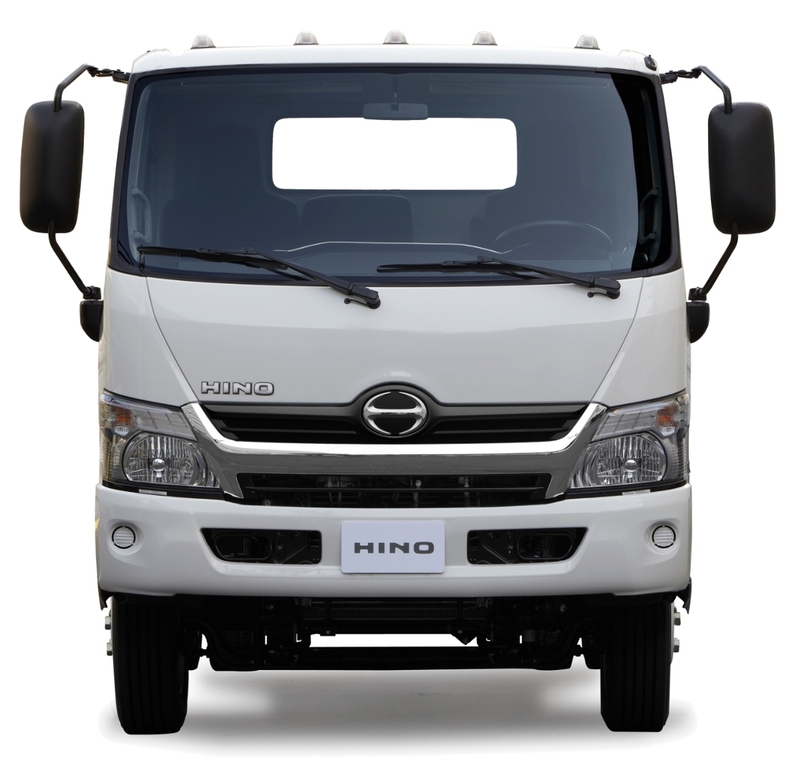 We will arrange a tow truck, when required, to the closest Hino authorized dealer. All calls to HINOWATCH are free to Hino owners and a representative can make arrangements to get you back on the road in one of sixty-five languages. It is the customer's responsibility to coordinate a method of payment with the tow provider at the time the services are rendered. 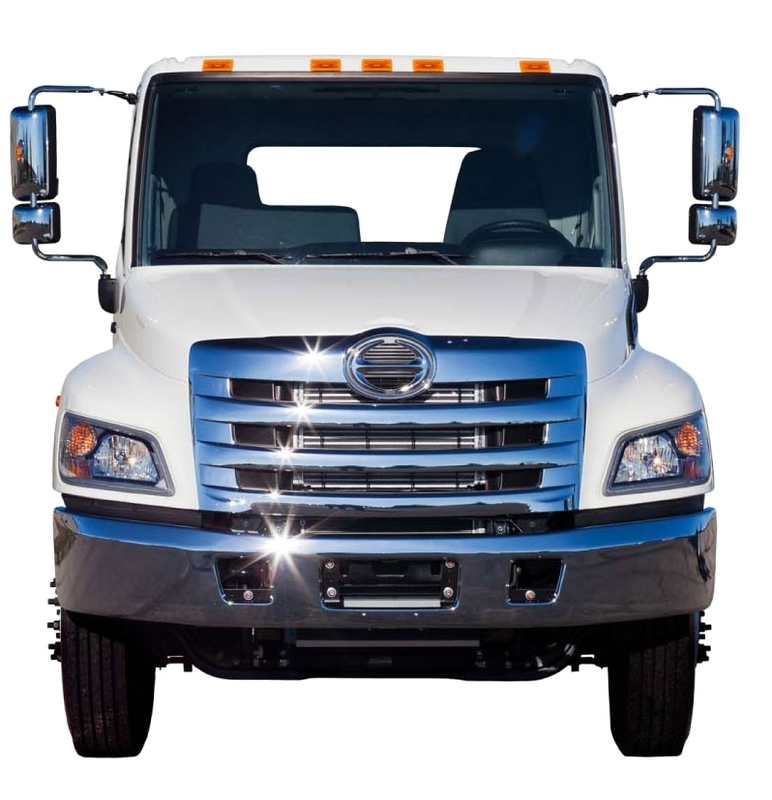 The truck must be towed to the closest authorized Hino dealer and the necessary repairs are covered under Hino warranty, the Hino dealer will reimburse the customer for the tow expense upon completion of the repairs. * If the necessary repairs are not covered under Hino warranty, the tow expense will not be reimbursed. Feel free to contact Expressway Trucks for more information about our HINOWATCH road-side assistance program.